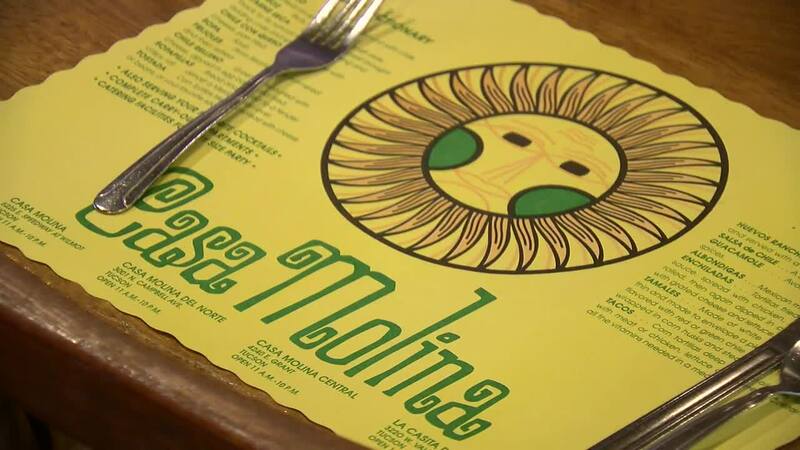 Casa Molina has been a fixture in Tucson for eight decades and counting. "My grandfather started the business because he wanted everyone to just come and eat," explains Yaredezette Molina. That was in 1946. Gilbert Molina loved his sister Maria's food, so he built her a restaurant. At the time, it was way out east of Tucson on Speedway near Wilmot. "Literally he built it from the ground up," Gilbert Molina Jr. recalls about his father Gilbert Sr. "At Speedway, he made the adobes from the ground, the adobes were made there and the building was built up. Actually, he made all this furniture, and all the furniture on Speedway and all the furniture on Grant Road." That is how the legacy of Gilbert Molina Sr. lives on today at many of the Casa Molina locations. "He made all that furniture, and he made the bar area," added Gilbert. "I'm very proud of my Dad." Gilbert Molina Sr. passed on more than just a few Mexican restaurants to his kids. He also instilled a strong work ethic. "Hard work," Gilbert Jr. exclaimed. "And keep on improving, don't change the recipes. We continue using the same recipes." The family is following those original recipes at a half dozen Molina's restaurants across Tucson. Two are owned by Gilbert Jr.
His sister and brother each own locations as well. They are all carrying on a tradition once enjoyed by some of the Hollywood elite who visited the old pueblo. "When they were filming here at Old Tucson John Wayne, Elizabeth Taylor," Gilbert said. "She was so quiet. Once at the restaurant on Speedway, Paul McCartney was on the patio there. Nobody even knew." Gilbert doesn't usually talk about celebrities at his restaurants, out of respect for privacy. But he's happy to tell you about his father's invention, the taco maker, that he patented. "It molded the corn tortillas ahead of time, so when you were ready for dinner, all you had to do was fill the tacos." Gilbert has already started to pass the business on to a third generation. His son manages the location on Grant, his daughter the Casa Molina's on Campbell. "It's an honor," said Yaredezette Molina. "My grandfather and I were very close. To continue it, and I want to continue it even further for my children. For my brother and our children, we would like it to continue." 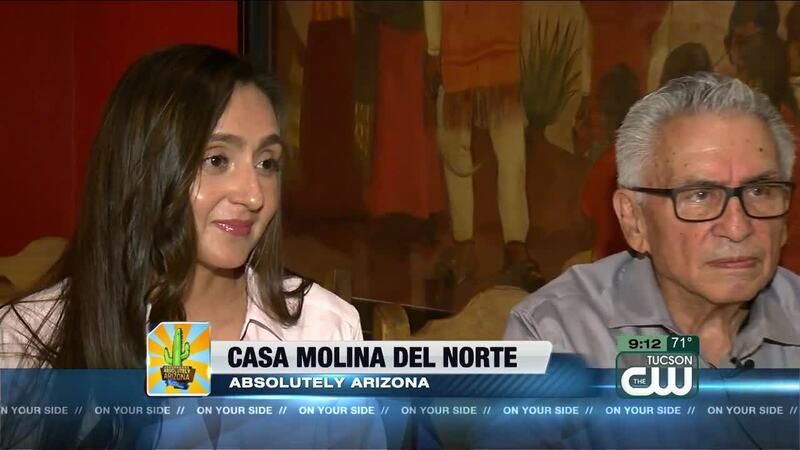 And her children are now working at Casa Molina, making it the fourth generation of Molinas serving Tucson Mexican food.